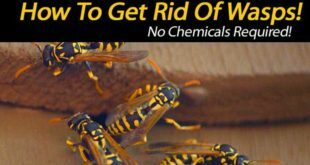 Home / Health / How to Stop Heartburn? Heartburn, acidity or acid reflux are some of the common terms used when extra production of acids tends to irritate your stomach. This causes pain and discomfort in your body. The problem is very common and most of the adults tend to experience it once in their lifetime. This is the reason why people tend to find ways to stop heartburn. 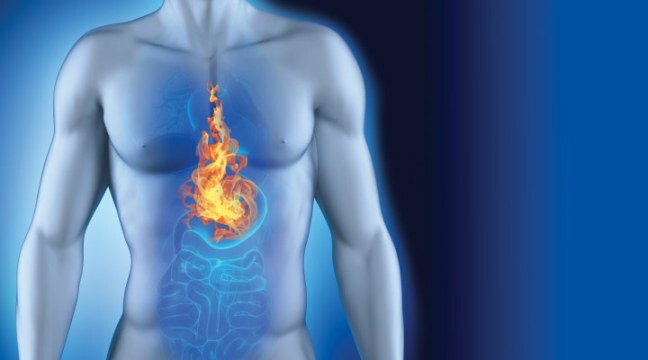 Some people even refer it as an uncomfortable burning sensation right behind the breast bone or near the heart, this is the reason it is called as the Heartburn. This extra acid production often creeps up the throat, causing a burning sensation. This problem is more of a symptom than a disease. It is the symptom of acid reflux, which occurs when the ring of muscle that allows food to enter into your stomach (the lower esophageal sphincter, or LES) relaxes when it actually should be attentive. This typically results in acid production from your stomach which goes back up to the esophagus and results in heartburn. Now, if you getВ heartburn accompanied with a slight hiccup and a burning sensation in your chest and throat, it could be something you previously ate, particularly due to some spices or carbonated drinks. Those jalapeГ±o nachos with extra salsa or the deep fried onion rings was not a great idea for you but you realize it after the foods have shown their negative impact on your body. Whatever is the reason but you have now gotten discomfort and also an upset stomach. We here are to tell you that what can you do when heartburn strikes? and remedies to stop heartburn. Well, we always ask you to prefer natural remedies over OTCs. This is because natural methods enlisted here to stop heartburn are actually better for your health than PPIs, H2 blockers, or Antacids.В Reason being that most of them actually support your body and helps it to function properly. 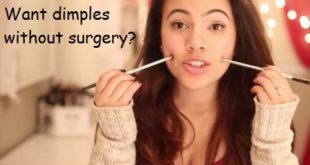 Now you must be thinking that, these natural remedies will make you smarter than a doctor. Well that is totally untrue. You always need a doctor because a professional will always be a professional, no matter how much you learn. All the doctors out there, spent a good portion of their lives understanding this issue andВ researching on various treatments to cure the problem and stop heartburn. Take a look below at some of the quick tips to stop heartburn. Have a glass of water mixed with a tablespoon of baking soda. 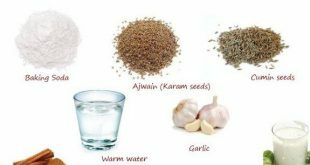 These quick tips were just the start, below are a few natural home remedies to stop heartburn and treat the cause permanently for future prevention. A spoonful of baking soda which is chemically termed as sodium bicarbonate can help to put an end to the gnawing and the burning sensation of heartburn caused due to acid reflux or an excessive acid formation. Baking soda can help to cure your reflux and in turn help to stop heartburn because it is basic in nature which absorbs the extra acid produced in the stomach. Baking soda has a pH higher than 7.0, and therefore it proves effective in neutralizing the acid. Mix the available amount of baking soda into a glass of water that is no more than 8 ounces. 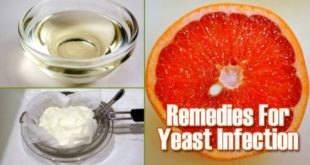 Mix it well in a glass of water and drink this solution. Repeat the remedy until you are relieved and the remedy have worked well to stop heartburn. We do not recommend you to use this remedy continuously for more than a week, as this can have a few side effects on your body. Aloe vera is a plant which potent natural anti-inflammatory and soothing properties which help to cure a number of skin and health issues.В Apart from skin, aloe vera is also beneficial to soothe the inflammation in your stomach which is caused due to acid reflux and stop heartburn. This means that when you feel that your tummy is burning, having a nice glass of aloe vera juice may be the best remedy to stop heartburn. Have half a cup of aloe vera juice before every meal to prevent and stop heartburn. Let me tell you that aloe also acts as a laxative, so in case you donвЂ™t want repetitive trips to the loo, search for products without laxatives. A study conducted by the Journal of Dental Research showed that people with the symptoms of gastroesophageal reflux disease (GERD) or a chronic heartburn tend to experience relief when they chew a piece of sugar-free chewing gum for around half an hour. This is because chewing gum stimulates the salivary glands and increases the flow of saliva. 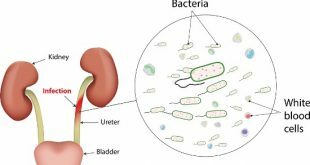 This way, any extra acid production in the gut is diluted and washed away, thus helping to stop heartburn. This helps to improve the symptoms of acid reflux. 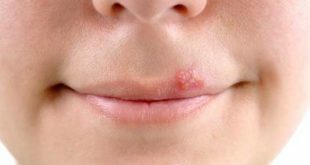 So, this is just the normal saliva that proves beneficial and chewing gum is used to initiate the process of saliva production. Simply pop in a piece of sugar0free chewing gum after taking the meal and chew it for around 30 minutes to stop heartburn. It is said that heartburn tends to worsen at night, reason being that are lying down while sleeping. Here, gravity works against you Gravity works against you and brings back the digested food from your stomach, up into your esophagus and this is accompanied with acid. Now, what you have to do is to try elevating your head about 6 inches while asleep. You can place something under the legs to elevate that part of the body. You can also try putting a wedge-shaped pillow under your mattress instead of pillows because they can slip out from beneath the legs. Also avoid lying down within 3-4 hours after having the meal because lying down immediately after eating can make the contents inside your stomach to press harder against your lower esophageal sphincter. Watch how you eat:В We do not recommend you to stuff in more food and gulp it in without proper chewing. Prefer taking smaller bites and chew slowly. This allows your stomach some time to digest, without giving it an excuse to pump out excess acid. Watch what you eat:В You need to watch what you eat because as we all know that a few food items can trigger heartburn. These foods are usually high in acid which includes tomatoes or citrus fruits, or maybe spicy foods. Avoid consumption of these foods to stop heartburn. So when your esophagus is burning due to excessive acid production, it seems quite counterintuitive to ingest more acid in your body. In some cases, not getting enough acid in the body can also be the reason of discomfort. And as over-the-counter or prescription acid blockers imply (although that can also be the case, among other factors, sometimes your body needs more acid to soothe the discomfort. It is the acid itself that tells the lower esophageal sphincter to tighten and work effectively. Not getting enough acid will make your LES think that it is no big deal to relax a little bit. If you can relate to this and it is one of your cases then try drinking some pure, raw, unfiltered apple cider vinegar to stop heartburn. Mix the ACV into 6-8 ounces of fresh water, stir well and drink this solution. Repeat this remedy before each meal or before bedtime. You can also have it twice daily if the taste is bearable. And yes, if you feel that having ACV is worsening the case then immediately stop. Gingerroot is a wonderful remedy which proves beneficial for health issues ranging from nausea to acid reflux. This makes it as one of the best home remedies to stop heartburn. Sipping on a cup of hot ginger tea is the best way to prevent and stop heartburn naturally. Simply slice 3 quarter sized pieces of freshly peeled gingerroot and steep in 2 cups of water for around 30 minutes in a covered utensil. Now, strain the ginger pieces and pour the drink in a glass. Drink all of it to stop heartburn. Prefer having ginger tea 20 minutes before every meal to stop heartburn. Tracking your triggers means to keep a track and check on foods that can trigger excessive production in your stomach. So, instead of going crazy with your foods and relying on OTCs to prevent acid reflux, try to keep the acid at bay. Now the question is that how will this happen. Try to maintain a diary and make notes of what you ate all day long. Tight fitted clothes that cringe into your waist can worsen the problem of heartburn. 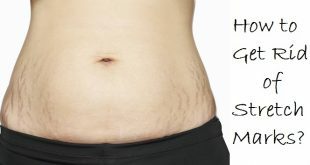 This is because the waistband of tight fitted clothes tends to sink in into your abdomen, thus putting pressure on the area.В This causes heartburn because it puts extra pressure on your lower esophageal sphincter, which make it more likely for the stomach contents to be pushed through and making your body experience the acid reflux. 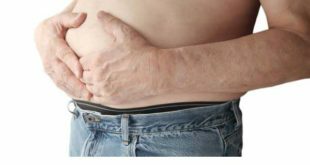 Being overweight can also increase the risk of GERD and this will make you suffer from heartburn repeatedly. All this is because of those extra pounds added to your body in all the wrong areas. These unnecessarily added pounds put pressure on your lower esophageal sphincter, thus causing heartburn. So, we recommend you to maintain a healthy body weight and eat healthy to stop heartburn. Mustard is popularly known as an alkalizing food that is full of minerals and also contains a weak acid in the form of vinegar. Regular and healthy consumption of mustard can help to stop heartburn and prevent its future occurrence. Because of the alkaline properties of mustard, its consumption will help neutralize the excessive acid which is creeping its way up to your throat. 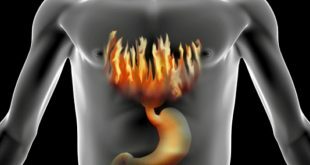 This will therefore prove beneficial to stop heartburn and neutralize the inflammation of acid reflux. This makes it as one of the best home remedies which proves helpful if you are feeling a bout of acid creeping up your throat. You can prepare a paste in firm of sauce to0 consume it much easier and this will also help to bear with the strong taste of mustard. If you can bear the taste then take it straight away or include in your daily cooking. Yet another best home remedy to stop heartburn is to eat some almonds after every meal, every snack, or simply have them every time you eat. In case you can get organic almonds, it will work wonders to stop heartburn. The almonds help by simply neutralizing the juices in your stomach, relieving and preventing a heartburn. There are two ways to prepare chamomile tea. Either, boil a cup of water in a pot and then reduce the heat when the bubbles start to form. Now, stir in a teaspoon of dried chamomile petals or flowers and let the contents of the pot simmer for 45 seconds. After this, turn off the flame and let the contents stay for like another 2 minutes then strain. Have this tea to stop heartburn and prevent excessive acid formation. The other alternative is to use chamomile tea bags instead of petals or flowers. Although a few medications available may quell the discomfort caused due to heartburn but these may have certain side effects on your body which mat stay for a longer period of time. OTCs often create dependency and then it becomes necessary to take the OTC treatments to provide relief but this is not recommended. Getting dependent on OTCs is what even the doctors do not support. 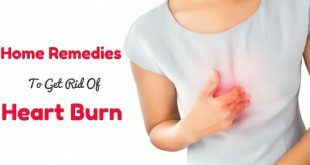 This is the reason why people tend to seek for natural home remedies to stop heartburn as these does not make the body dependent and also does not have any long-term side effects on your body. As mentioned earlier, tight clothing is also a reason you are suffering from heartburn or acid reflux. This is because the foods contents in your stomach happen to be pushed back up into yourВ esophagus, and this is where the stomach acids burn the tissues on the inner lining of the stomach. In this case, the first thing that we recommend is to start wearing loose clothes when the problem of heartburn is common for you. You also need to improve your posture in order to stop heartburn. 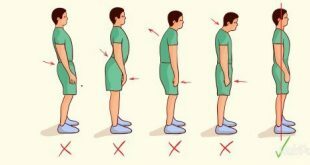 Your posture might be contributing to heartburn, so if you feel that the heartburn triggers when you are sitting or lying, then try standing up.В And if in case you are already standing then try to stand up more straight. This will help you to prevent the factors that can trigger heartburn and will also help to stop heartburn. So these were a list of natural home remedies to stop heartburn that can help you when your heart is on fire due to the spicy nachos that you had a night before. 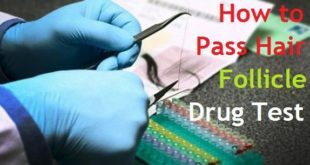 Read the full article to find the remedy that suits you best and in case you are lazy enough to read that much then below is the gist of the above article. Baking soda is a readily available ingredient in your kitchen that can help to stop heartburn. Using this will help to soothe the inflammation caused due to heartburn. It works by neutralizing the excessive acid formed in your stomach. Repeat the remedy as required to stop heartburn. Yet another natural home remedy is chewing a sugar free gum which could help to neutralize the excessive acid formed in your stomach. The excessive acid that has built up in your gut can be diluted and washed away by simply chewing gums. Well this is nothing to tell but a fact that cigarette smoking is harmful for your health. It can give rise to a whole list of health issues which can sometimes be life threatening. Even then, if your smoke and cannot quit it, try to avoid smoking when the heartburn triggers. As discussed earlier, OTCs make you dependent whereas natural remedies work wonders without any harmful side effects. There are plenty of heartburn remedies available with any pharmacy or grocery store. The OTCs comes in three classes:В antacids,В H2 blockers, andВ proton pump inhibitorsВ (PPIs). PPIs block the extra acid production, H2 blockers help to reduce the excessive formation of acid and H2s are popularly used to prevent and stop heartburn. All these remedies to stop heartburn prove beneficial if you experience heartburn on a regular basis. Take a look below at a few additional tips to stop heartburn. 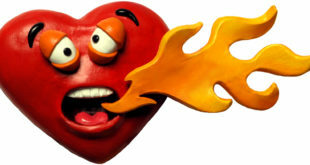 Avoid foods that can trigger heartburn like spicy or acidic foods. 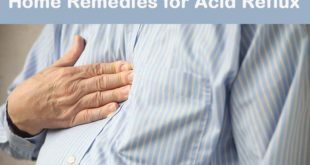 Using these remedies and following the tips, you will say goodbye to heartburn and acid reflux forever. 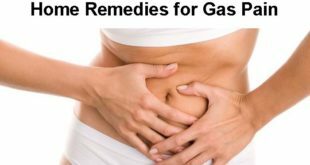 This will help to repair any damage caused due to the problem and will also eliminate the cause from its room, thus helping to stop heartburn. 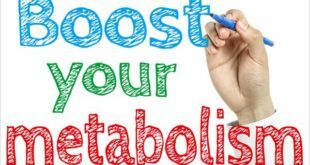 Next How to Gain Weight Fast for Women?